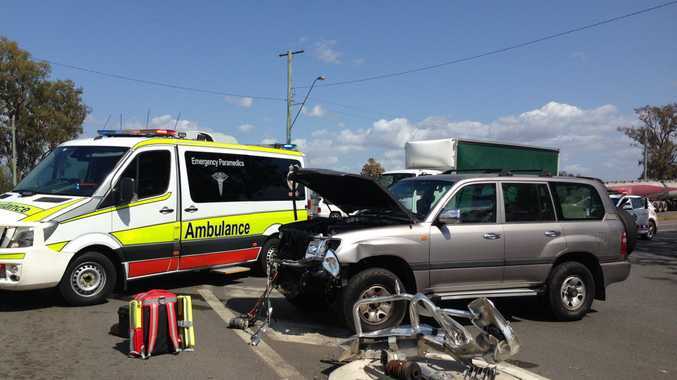 A WOMAN is recovering in the Princess Alexandra Hospital after the car she was driving collided with a cattle truck south east of Gatton earlier today. The Toowoomba-based RACQ LifeFlight Rescue helicopter was tasked to the scene shortly before 10am. The woman sustained injuries to her upper body and was transported to hospital in a stable condition.